HomeBlog with SidebarCan acupuncture help bladder problems? Many people suffer from bladder problems that can lead to incontinence and it has such a negative impact on their quality of life. It might mean avoiding taking trips or visiting people in case you need to use the toilet repeatedly or feeling exhausted after waking to use the toilet throughout the night. An overactive bladder may mean that you feel like you want to go to the toilet a lot and may also feel you don’t have much time between feeling the urge to wee and it starting to happen (urgency incontinence). There are medications that can help but some people do not want to take pharmacological treatment or cannot tolerate the side effects. 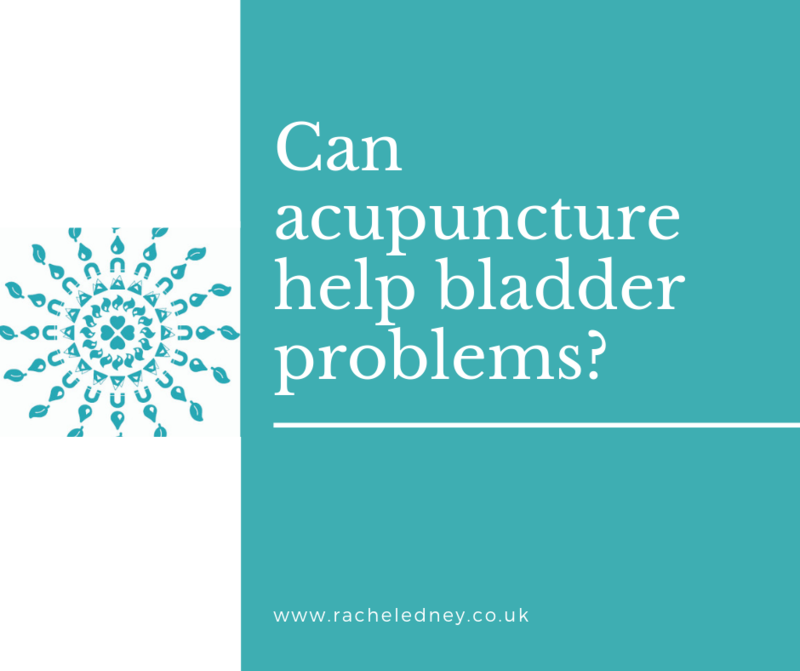 Acupuncture is a good option for people in this case, as studies have shown that it can reduce the number of incontinence episodes and the urge to go to the toilet, both during the day and the night. The results with acupuncture are similar to those seen with medications such as tolterodine or desmopressin, and in some studies a combination of medication and acupuncture gives the most benefit. Studies also find that acupuncture has very few side effects and these are mild and pass quickly. In my clinic I always ask new clients about the frequency they go to the toilet and regularly find people have episodes of incontinence and have to wake in the night to use the loo. If you have these symptoms then you are not alone. 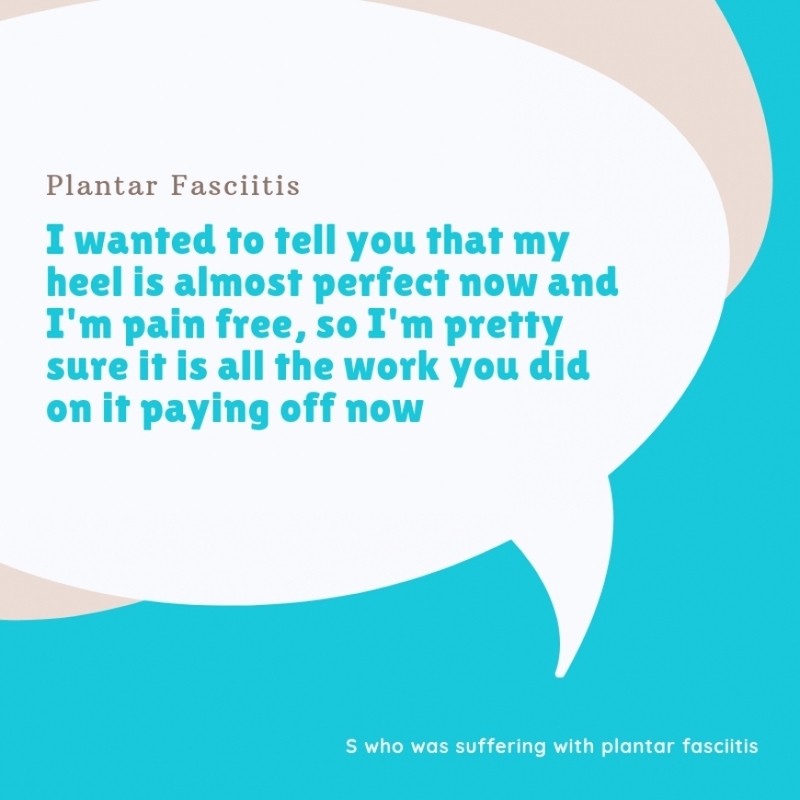 There may be something you can do about it, so mention it to your GP and consider acupuncture as a treatment option. 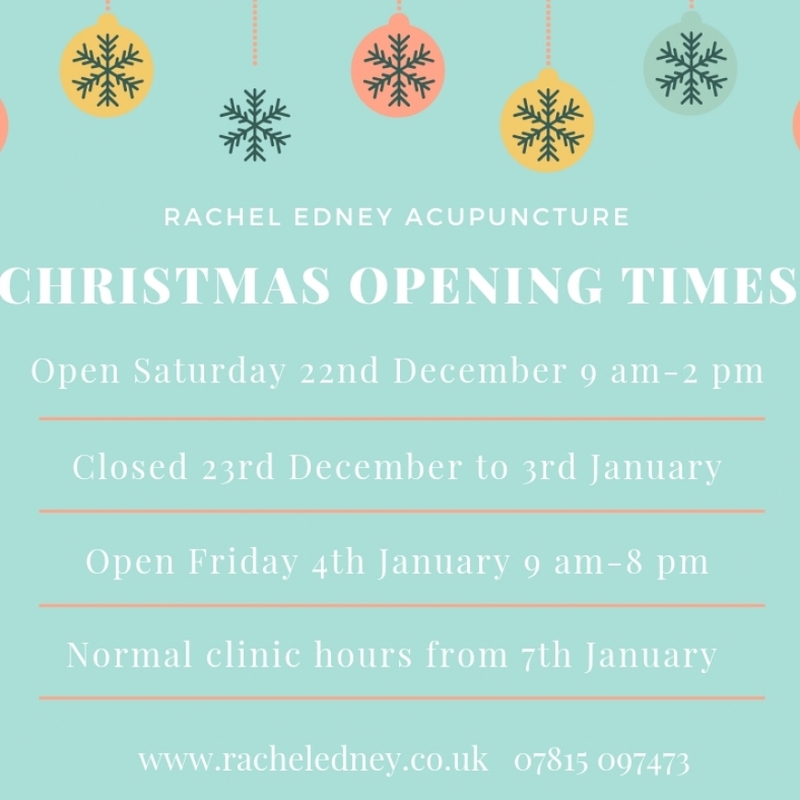 If you would like to talk to me about any problems you are having with your bladder and discuss whether acupuncture can help then you can call me on 07815 097473. If you prefer to email then write to me at Rachel@racheledney.co.uk. You can book an appointment directly through the book now button on this website.